Horse costume. 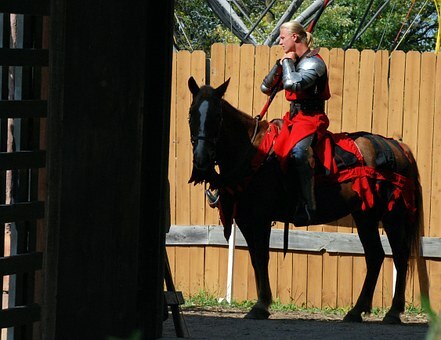 Horse and rider costumes. 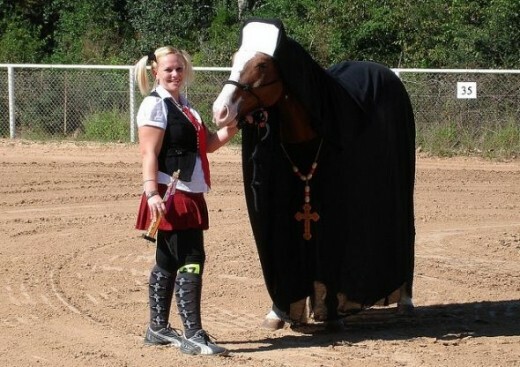 Ideas for dressing your horse in costume. 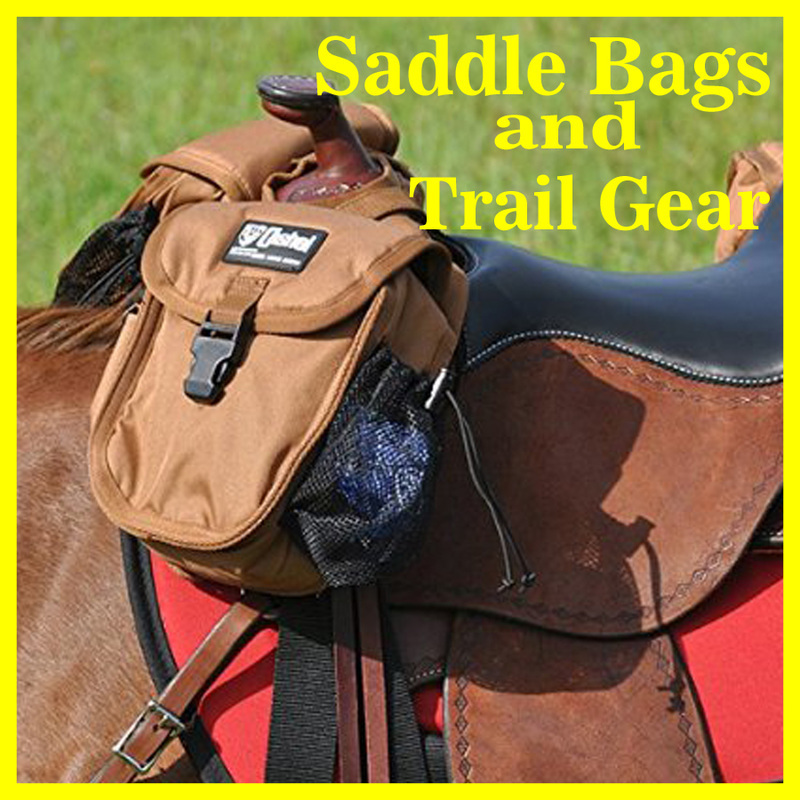 Matching and coordinated costume ideas and supplies for horse and rider. Horse blanket sewing patterns. Like many people, I have a hard time trying to decide what to were to costume parties and special events. Can you imagine needing coordinating outfit for your horse. It's actually a very common thing. I know from riding for many years that there have been trends where it was cool to have your equipment, headstall, breast collar and leg wraps. etc. all matching. Then maybe wear something that was the same color. We never considered it costuming, but I guess it really was. Riding clubs all over the world take that notion of dressing in coordinated horse and rider costumes to a higher level with costume competitions. 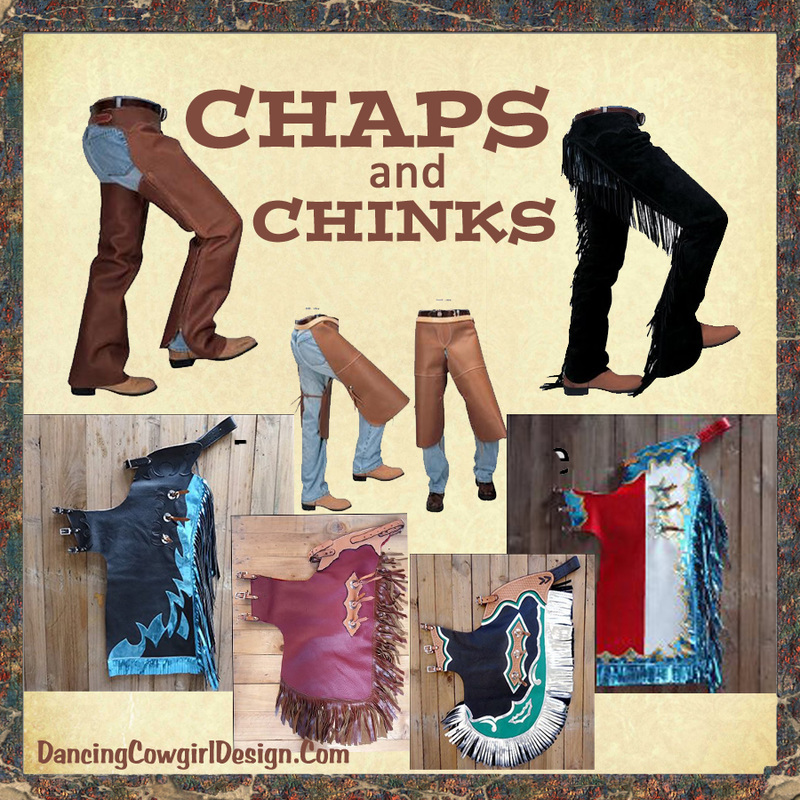 This page will take you through many ideas on how to dress your horse for any season, parade or event that you can imagine and show how you can do it. 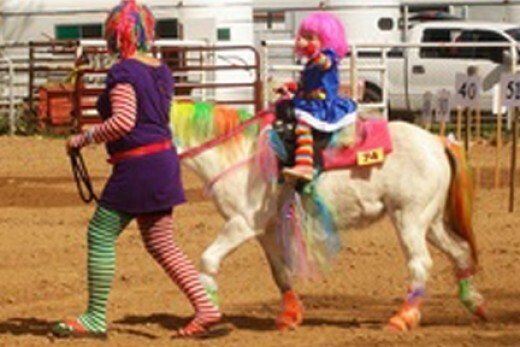 See photos and video of horse costumes to get more ideas. Of all the horse costumes, videos and pictures I have gone through putting this page together, this is my favorite. Horses are so beautiful and this one can dance. What makes this horse costume stand out is the raffia in long flowing strips on the horse and the rider. Here is an picture showing my friends daughter and her horse dressed as Wizard of Oz Characters. They used raffia for part of the horses costume to make the straw stuffed scarecrow look. It was held on the legs with leg wraps and added to the straw hat. ​This is the type of raffia to use to get the long string effect. I think it would work good to make some horse hair extensions by clipping it to a mane with hair clips or gluing it on with products made to glue in hair extensions. You will need to get the glue remover also. ​Raffia also comes in other colors. Use leg wraps or polo wraps as a way to continue the color down to the legs or to hold on other pieces that need to be attached. ​They come in lots of colors. Colored bandage tape will also do the trick. These fancy ear nets for horses will make a nice addition to a costume . These are crocheted and come in several colors. Just a note, please read the comments about sizing for them. Hood​​s come in several colors. This particular style covers the chest also and has a zipper. Hoods also come in several prints. 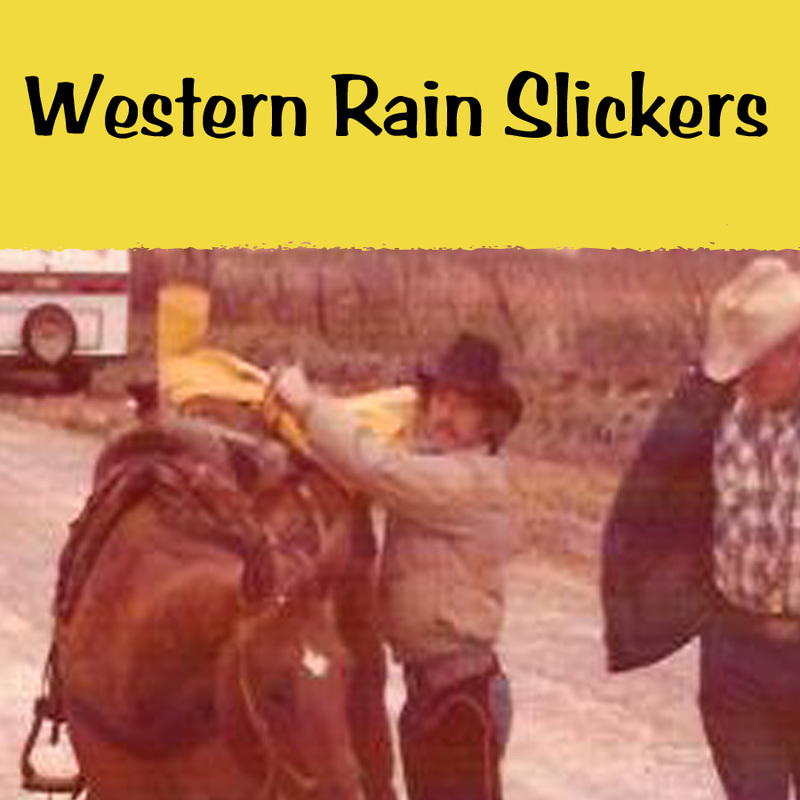 Horse blankets and cooling sheets are great for covering the largest portion of the horse. Here are two different styles that give the most coverage in one piece. If you are going to buy or make a blanket to use as the foundation of a costume be sure to measure your horse so you will order the correct size blanket or get enough fabric for your project. If you are looking for a pattern to use for making a horse costume or just want to make a custom blanket for your horse, there are patterns with different style blankets to fit most size horses and ponies. Some include hood patterns. You may have a horse that really doesn't go for the blankets and hoods or it could just be to hot at the time of year you need a costume. An alternative is to use chalk, gels and glitter. Chalk paint comes in 7 colors. Apply it with your fingers, a brush or use stencils to create fun designs. It washes of or will wear off in a few days. I have a page featuring neon and glow in the dark paints for body, face, hair, clothes etc. Depending on you costumes, neon colors will look good also. Here are a few ideas of horse and rider costumes from the Surburban Ranch Riding Club Halloween Event and another from a parade. I welcome you to visit my Pintrest board that is filled with over 500 photos of horse costumes for tons of great ideas. You will find it here. The videos below also have several cute ideas. 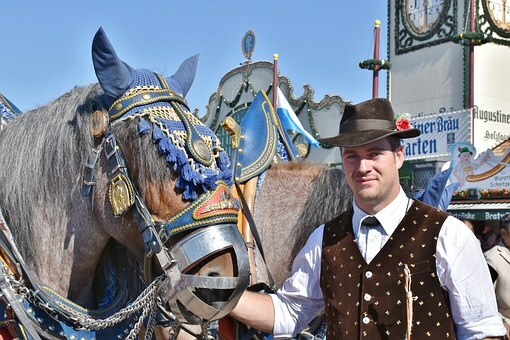 Hope You And Your Horse Have A Great Time Dressing Up! 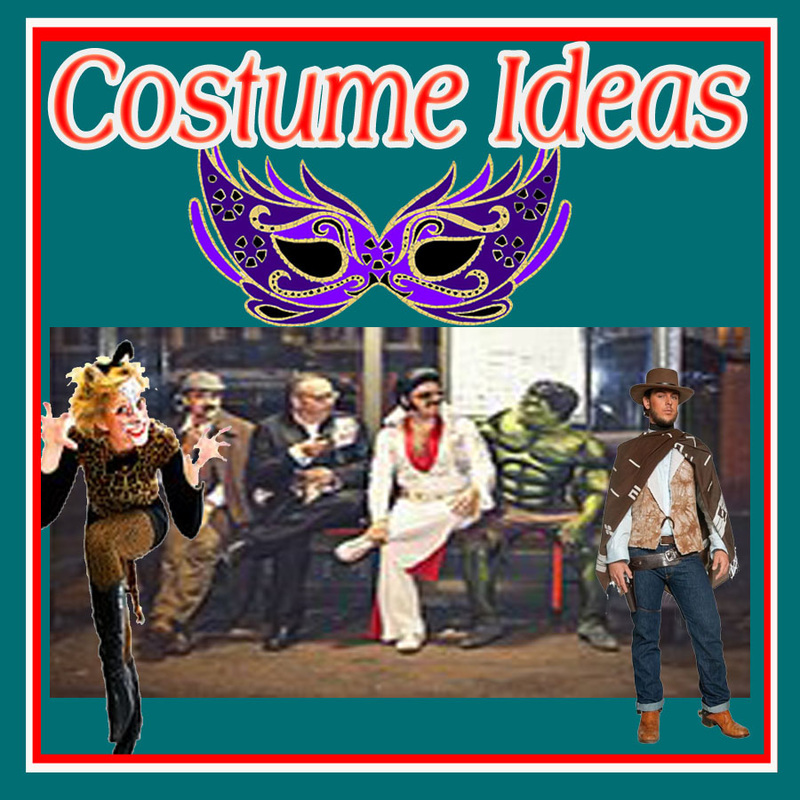 If you need costumes for yourself, please visit my costume pages.